Note: This item is deleted. 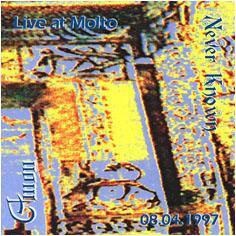 This recording was taken at the very first Amon / Never Known concert played at Molto Gallery (R.I.P. ), Milan, in April 1997. "Materiale che scava nel passato di questo peculiare artista ambientale"